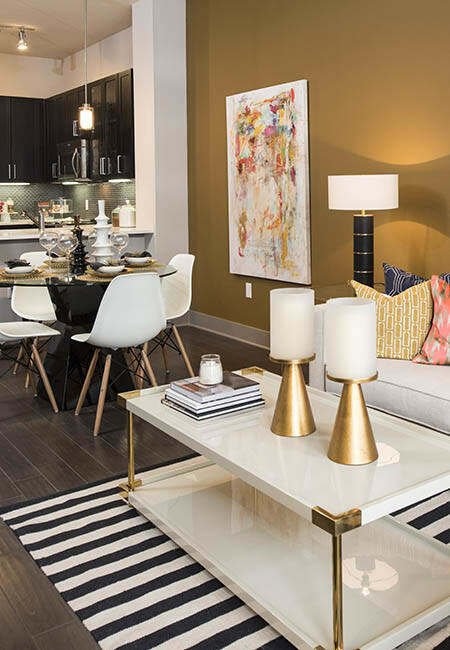 Situated in downtown Richardson, Texas, Anthem CityLine is a distinctive community offering modern style in a prime location. 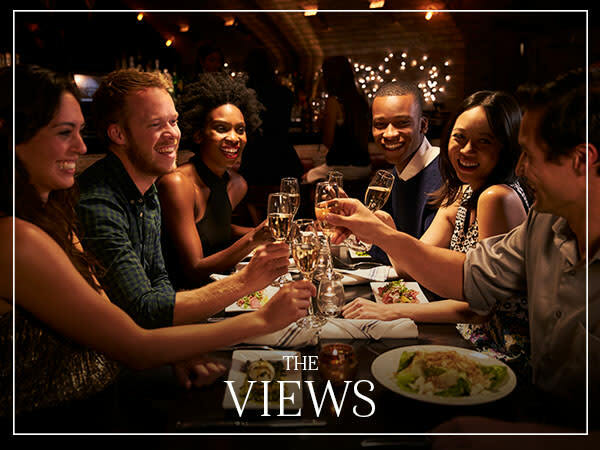 With one, two, and three bedroom apartments for rent in the Cityline District, you can tailor your home to fit your unique lifestyle. 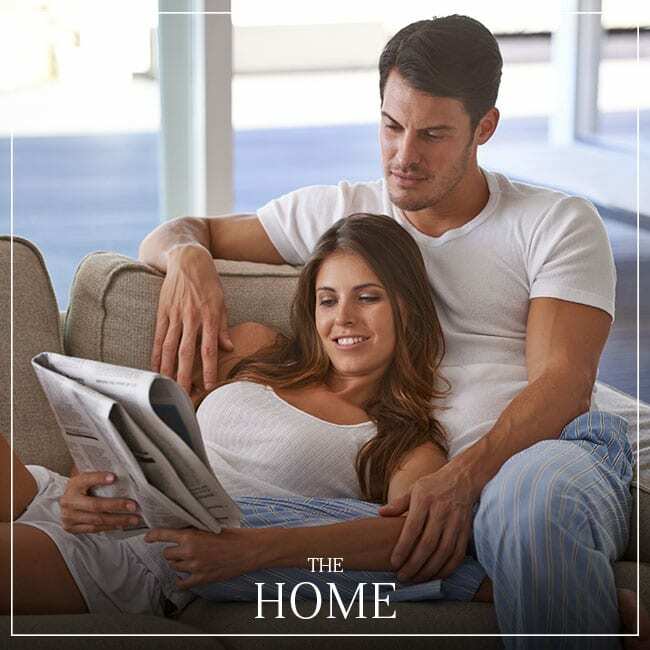 Our chic living spaces features state-of-the-art upgrades, including stunning granite countertops and sleek stainless-steel appliances. Create culinary magic in your gourmet kitchen, lounge alongside our resort-inspired swimming pool, or stretch your potential in the high performance fitness center. 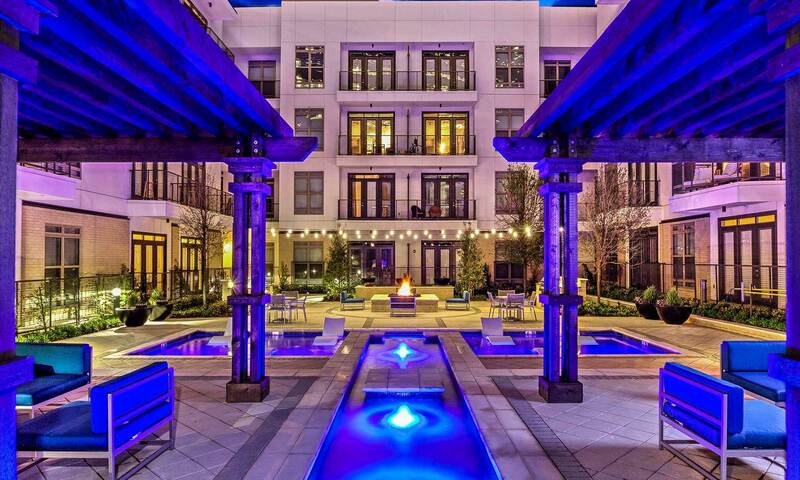 Anthem CityLine is your destination for big Texas luxury. Choose the contemporary layout that complements your style. With a selection of one, two, and three bedroom apartments for rent in Richardson, Texas, it is easy to find your ideal living space. Each of our apartment homes offers a gourmet kitchen outfitted with gorgeous granite countertops and designer-inspired custom cabinetry. Polished stainless-steel energy-efficient appliances streamline meal prep and cleanup. At day’s end, enjoy a picturesque Texas sunset from the privacy of your own balcony or patio. 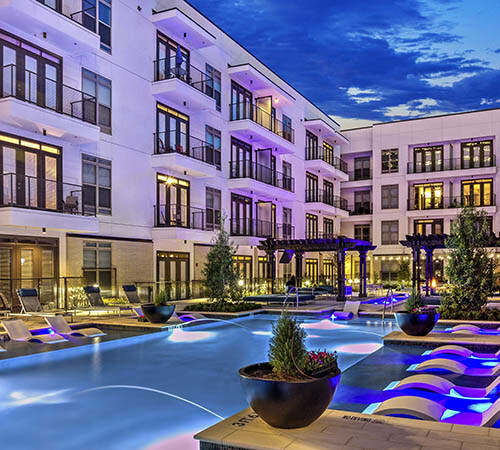 Nestled in Richardson, Texas, Anthem CityLine is your passport to smart living. 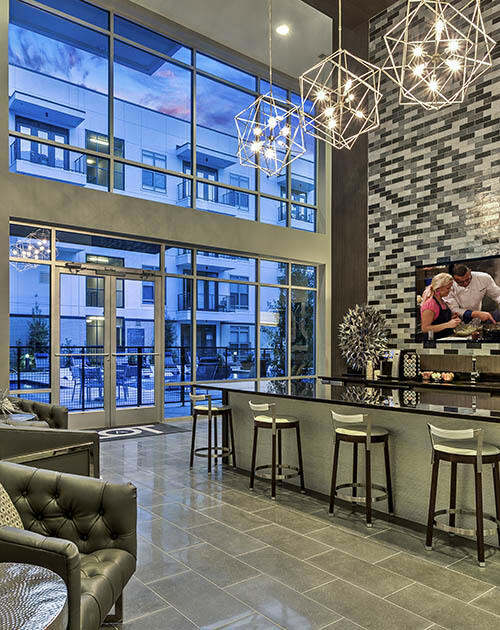 Our modern community is situated in the active Cityline District, with seamless access to employers, shopping, dining, and drinks. 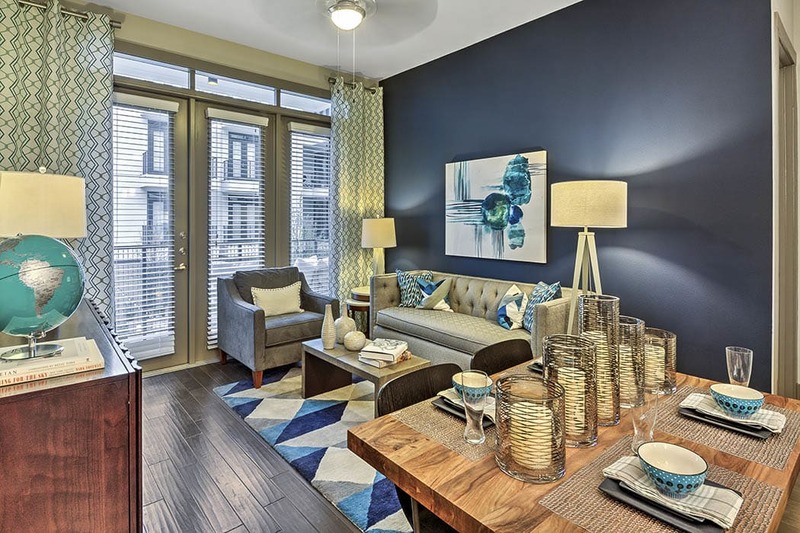 Students and employees alike will appreciate the short commute to University of Texas Dallas. Find just what you want at the shops and boutiques at Collin Creek Mall and Firewheel Town Center. For a night out, meet your friends for appetizers and cocktails at Tricky Fish or Edoko Sushi & Robata. Feel the layered luxury of Anthem CityLine. Call today to schedule your tour of our Richardson apartments for rent today.